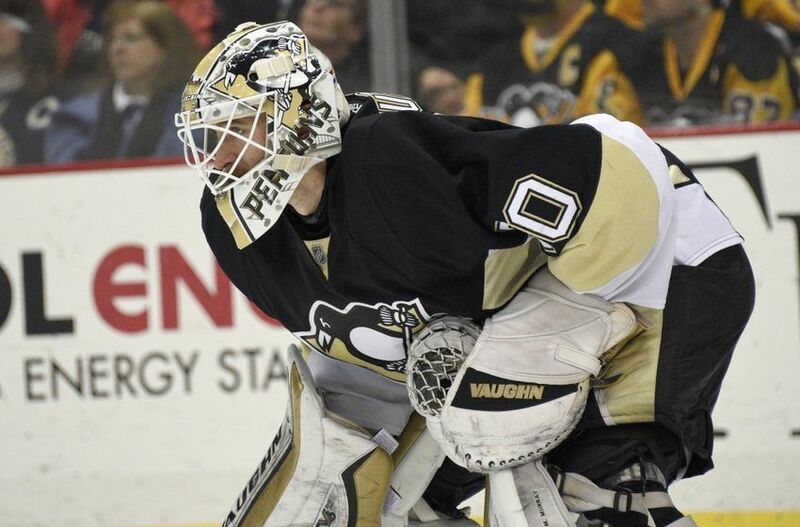 Matt Murray has a bright future ahead of him in the Pittsburgh Penguins organization. The way he's playing, he could have a bright future ahead of him in international play as well. The 21-year-old has made the Team North America roster for the upcoming World Cup of Hockey. Team North America is set up to take the best North American players who will be 23 years old or younger on October 1, 2016 - the end date of the tournament. Murray has impressed so far this year with a 0.931 SV% and 2.10 GAA in 31 games played with Wilkes-Barre and a 0.933 SV% and 1.98 GAA in 5 games played with Pittsburgh. Yesterday we gave Murray a fair shot of making the team, noting that the NHL experience of John Gibson and Connor Hellebuyck likely made them locks for the roster. Gibson and Hellebuyck ultimately ended up joining Murray on the initial 16 man roster. The World Cup of Hockey will take place from September 17 through October 1 in Toronto, Canada. 8 teams from various European and North American countries will face off in preliminary play from September 17 - September 22, and the top two teams from each group will advance to the semifinals on September 24 and September 25. The championship round will be a best of 3 setup with games on September 27, September 29, and October 1 if necessary. Murray will join fellow Penguins Evgeni Malkin and Olli Maatta at the tournament as they were announced as members of Team Russia and Team Finland, respectively, earlier in the day. Patric Hornqvist and Carl Hagelin missed the cut for Team Sweden, but will hope to join their teammates in Toronto when Team Sweden finalizes its 23 man roster on June 1. The next roster announcements with implications on Pens players are Team Canada at 6:05 PM and Team USA at 6:45 PM.